A huge quantity of cameras seldom ensures efficiency in casino surveillance. One of the main challenges world class casinos face today is, surveillance teams have too much data to consider: too many cameras, too many alarms, too many screens, and too little attention, coupled with huge costs. Expecting human analysis of video with almost optimum accuracy in real time is no longer viable. That’s where iOmniscient comes in. We specialise in creating smarter, safer, more efficient, and more profitable casinos through the use of unique patented AI video solutions. 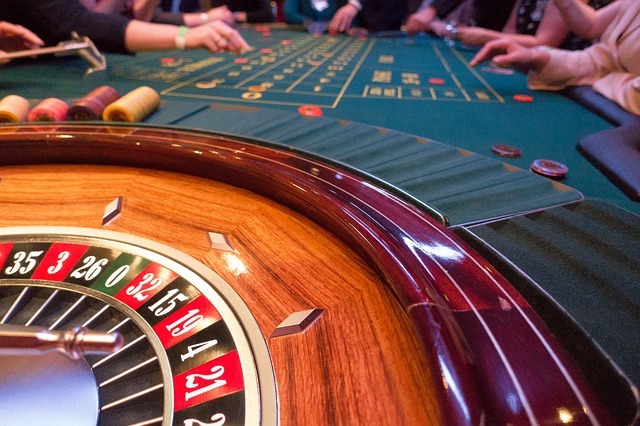 Unlike most regular settings, Casinos tend to have a broader set of security concerns. Casinos act as entertainment hubs, hotels, restaurants and possess enormous amounts of cash at any given point. A primary factor that contributes to these potential dangers is that at any given time a casino is often extremely crowded. Massive crowds are a concern because the more people in any given area the more likely something is going to happen. This could be an assault, a group of thieves looking for an easy target, or an accident that may have been prevented or detected if there were fewer people present. iOmniscient solves this major problem with its patented See Through The Crowd technology. Couple with this, our Automated Surveillance Action Platform (ASAP) acts as the perfect casino solution you’ll ever need. Using iOmiscient’s patented Artificial Intelligence solutions, casinos can now do more with less.